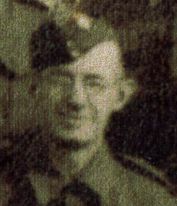 The Home Guard (initially the Local Defence Volunteers or LDV) was a defence organisation of the British Army during the Second World War. 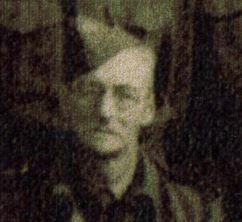 Operational from 1940 until 1944, the Home Guard was composed of 1.5 million local volunteers otherwise ineligible for military service, such as those too young or too old to join the services, or those in reserved occupations–hence the nickname “Dad’s Army. Men aged 17 to 65 could join. 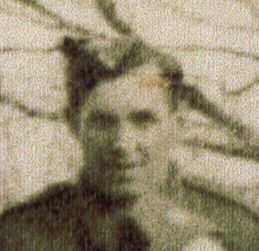 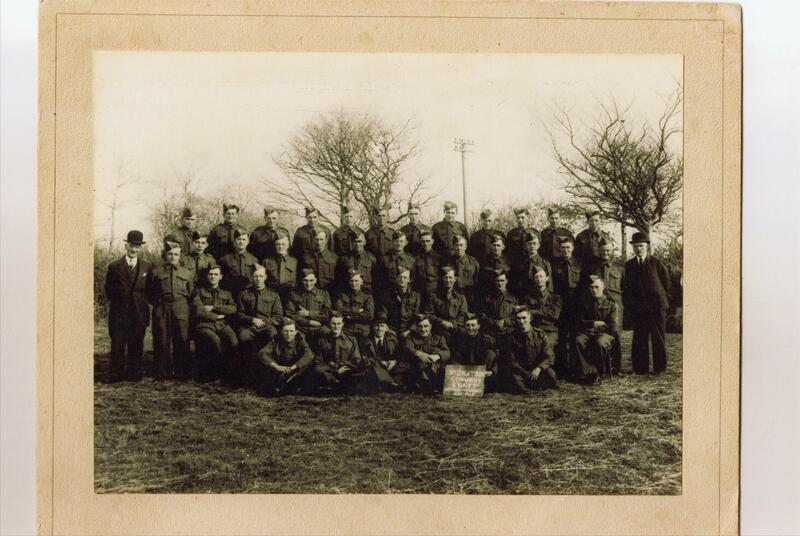 It was unpaid but gave a chance for older or inexperienced soldiers to support the war effort. The Thornbury Home Guard was No. 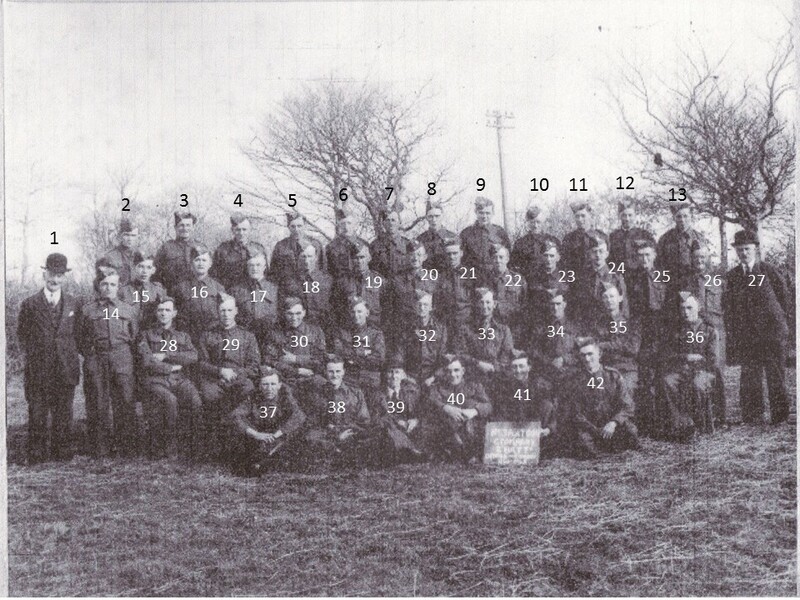 3 Platoon of C Company of the 8th Battalion of the Devonshire Home Guard (see picture at right), and it seems to have originated in Bradworthy before moving to Holsworthy. 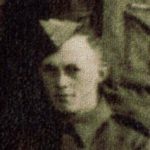 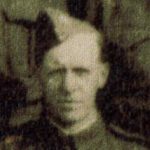 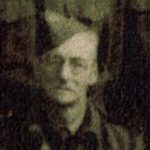 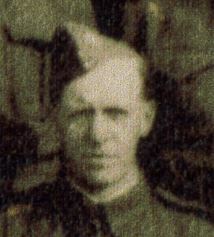 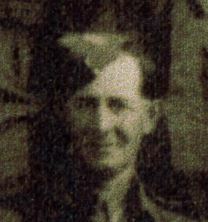 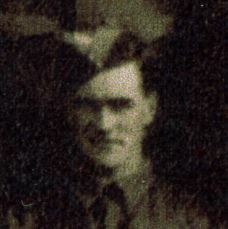 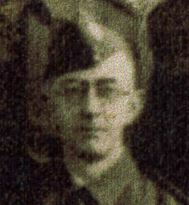 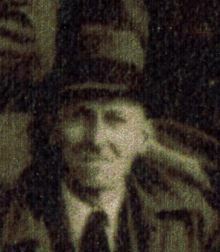 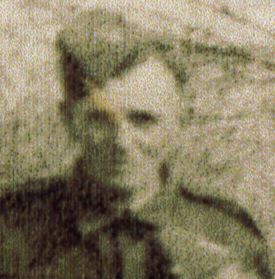 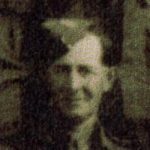 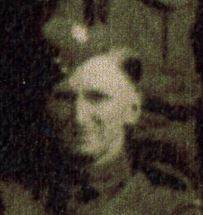 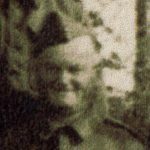 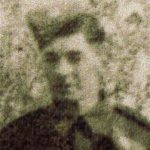 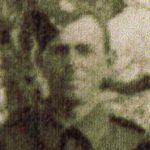 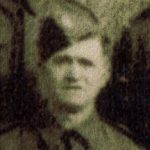 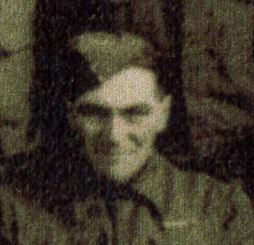 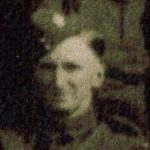 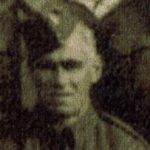 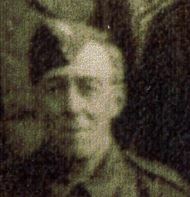 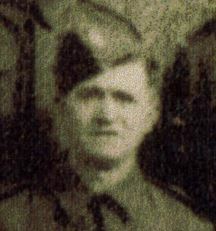 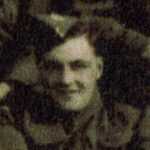 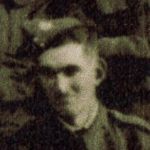 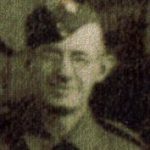 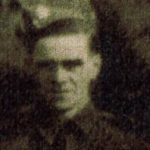 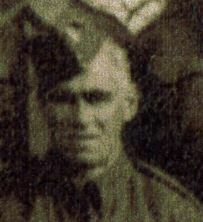 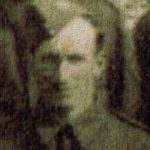 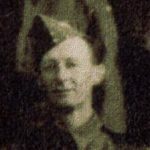 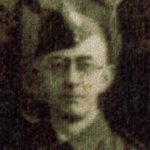 Below you will find the complete group photograph of the Home Guard, taken in 1945, and a set of detailed pictures taken from it, with details and their dates of birth and where they lived in 1939. 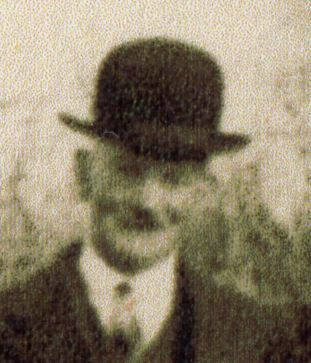 The suggested identities are based on inputs taken from 6 people in Thornbury, in 2015. Further help is needed in identifying them all – if you have any photographs or other records, please get in touch. 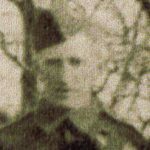 24 Howard Drew? 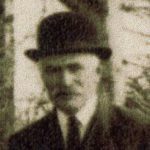 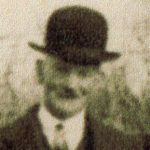 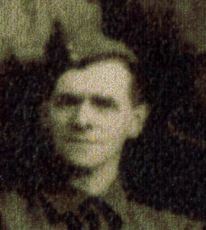 (19 Jul 1905 aged 34) of Riverside, Thornbury, Butter maker in condensed milk and butter factory. 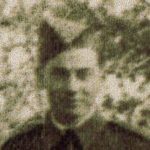 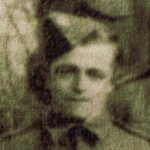 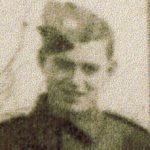 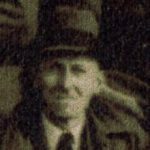 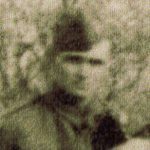 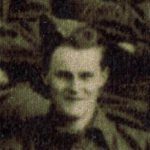 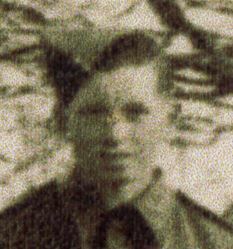 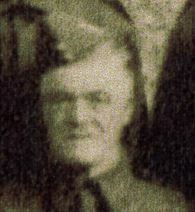 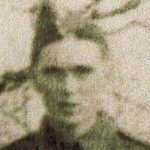 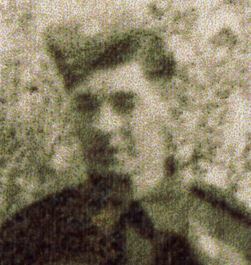 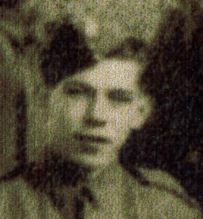 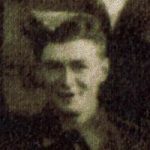 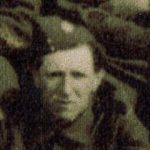 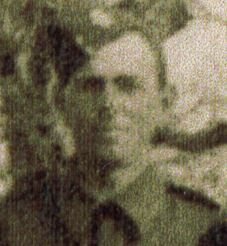 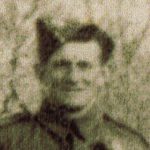 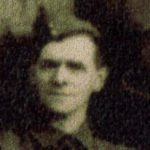 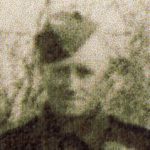 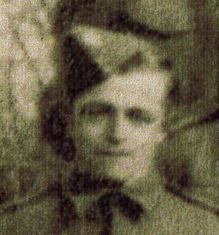 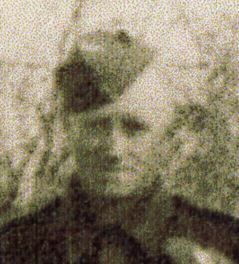 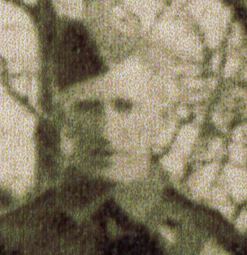 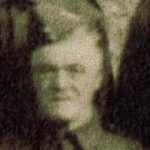 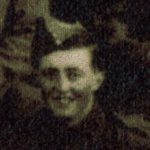 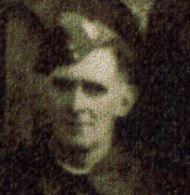 41 Brian Slee (23 Jun 1924 aged 15) of Little Lakes, Farm Worker or of Halses Park.